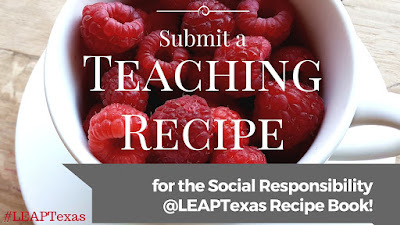 In preparation for Social Responsibility Week, I would like to issue a VIP call to you to submit RECIPE for the #LEAPTexas Recipe book on Social Responsibility! As part of submitting your recipe, we will highlight your recipe on Twitter (include your university's name in the post) and include your recipe in the e-book! I know you are thinking, recipes and social responsibility? 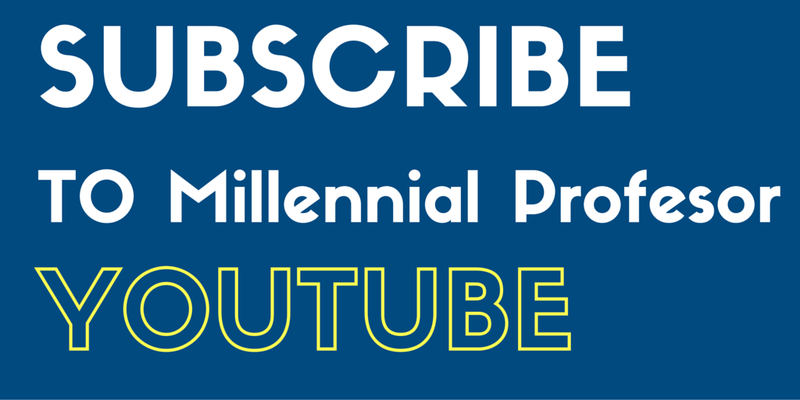 Well, this is an innovative approach focused on small (but meaningful) activities focused on how we can teach our college students how to be socially responsible. In the Social Responsibility @LEAPTexas Recipe Book, each of the recipes will be compiled in a e-publication to help others incorporate SR in their courses or high impact educational practices! Please submit a short recipe (and your name) by typing the recipe on the @LEAPTexas Recipe Book . The instructions for submitting your recipe on the book only include TWO steps! If you have ANY questions, please contact me, I will be happy to help! Have a great week!